The Daily Grill – 2045 | The Daily Grill !!! Identify the product and company. Zing Lights by Zing International. 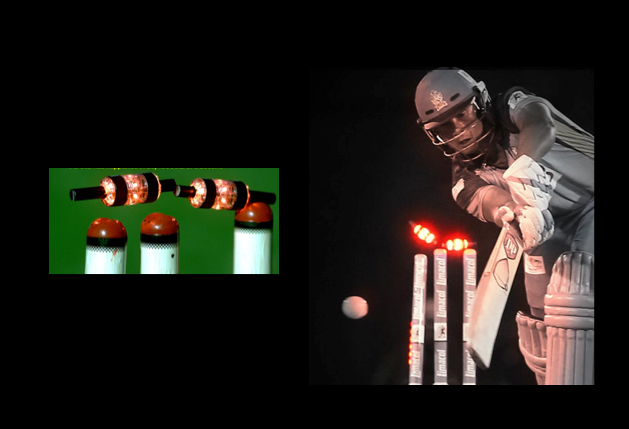 ZING wicket system(LED STUMP&BAIL),manufactured by Zing international-a south Australian company.